Simple look, large crown inspires confidence. Great for slicers and low-spinners. Snake Eyes have always been very good products at affordable prices, and the launch of their new 695 woods has continued this impressive tradition. The first thing to notice is the colour – Snake Eyes have gone down the same route as the likes of TaylorMade, Cobra, MD Golf and Benross by offering woods in an eye-catching white. The contemporary look may impress some, but I was more concerned with what sort of performance it generated – I love Ping’s G15 hybrid, despite its off-putting looks, because it offered huge levels of forgiveness. The Titanium driver seemed to offer high levels of consistency, and there was certainly a good sound off the face and good distance too. Fresh contemporary aesthetics backed up by excellent distance and reassuring sound. The rear weight does feel a touch primitive compared to some of the other developments around. 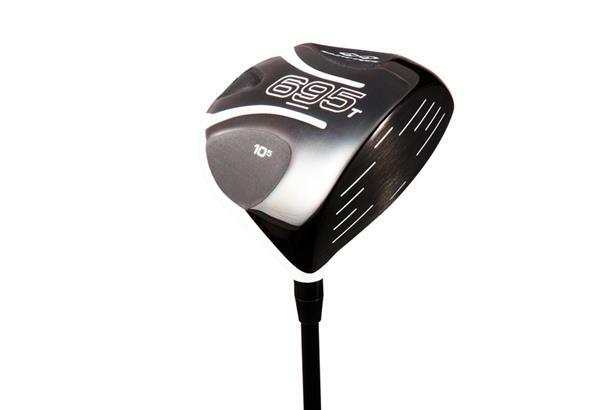 The Snake Eyes 695T driver has a smaller 450cc design, a slightly opened face on the lower loft, an adjustable rear sole weight for optimizing launch, and a Dynamically Optimized CT (DOC) face offers many of the features low handicapped players desire. With a lower trajectory than the previous 685 model, the 695 Series consistently provides fast ball speeds across the entire face which equals more distance and optimal launch. 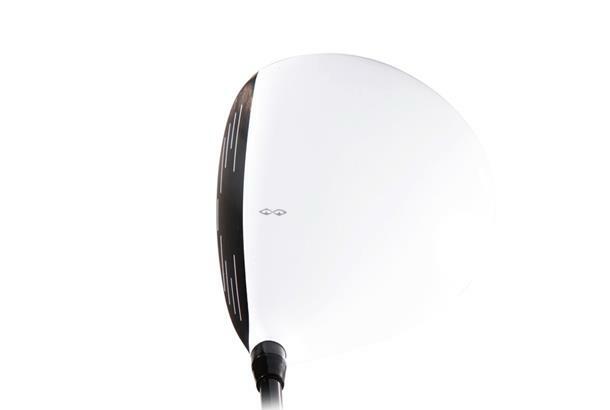 The head offers a round-pear shape with the soft edges preferred by better players, and the white non-glare grown with the dark face make for easy alignment. I purchased the Snake Eyes 695T driver head from Golfsmith and assembled a driver with a UST Mamiya Competition 65 graphite shaft. The driver feels solid and performs well. Distance is good, but not exceptional compared to some other drivers I've used. 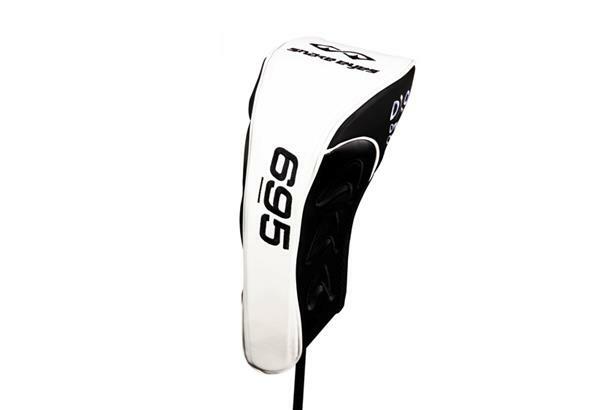 Although I wasn't looking for a white driver head, the SE 695T is very attractive. Overall, it's a winner.